Camryn is using Smore newsletters to spread the word online. 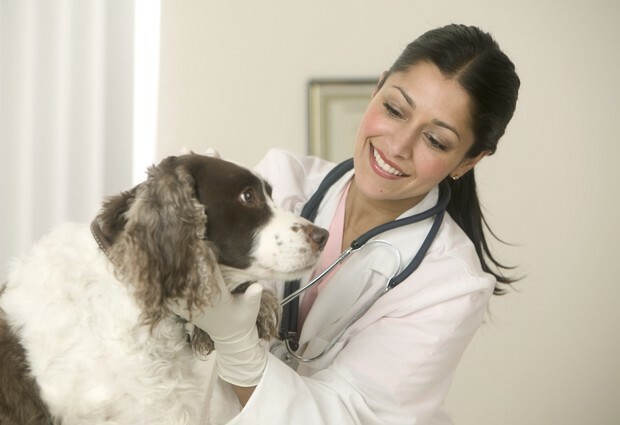 A veterinarian is a physician who has been educated and trained by an accredited institution to diagnose and treat diseases and injuries in animals. Medical careers: The curriculum covers the topics of medical terminology, infection controls, vital signs, medical ethics, applies math, interpersonal communication, and vocational planning. Biology: Application to life and work in a contemporary technological society as well as their implications on social issues. Principia: Principia is a club whose goal is to help students deepen and broaden their understanding of science. Skills USA: Skills USA is a national organization for students enrolled full-time in industrial, technical, and health organizations. To help me get an idea of how people in my career field I can get a internship at my local vet, walk dogs, babysit animals, or shadow a vet for a summer or even a day! One training program I can do to help me out before college is NAVTA. NAVTA welcomes anyone is the veterinary industry. "The mission of NAVTA is to represent and promote the profession of veterinary technology. NAVTA provides direction, education, support and coordination for its members and works with other allied professional organizations for the competent care and humane treatment of animals." I can get an internship at any local vet and help around and see what goes on. My local vet asked me if I wanted to shadow them for the summer to see what work is like for vets and they can help me learn. If I go to a school in California I can get an internship at a zoo and be a zookeeper for a summer. Any of three would be a great opportunity. Here is a video of a San Diego Veterinarian and how their every day life is at work. The most important thing I learned is that Vets do tons of harder work than they get credit for. They work really hard and love what they do. They can have very emotional days because their jobs can go from helping an animal getting an ear infection to putting an animal asleep. They can see very bad conditioned animals and it can get very emotional. I am very happy I contacted Dr.Fox because he is giving me the opportunity to shadow at his work one day. That is such a great opportunity! I've learned so may things and I got all of my questions answered from the people I contacted and I am very thankful for that.